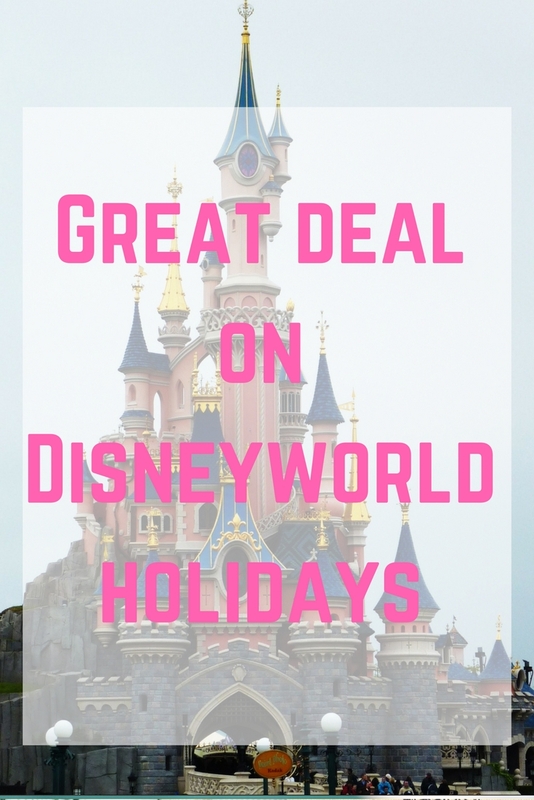 A holiday to Disney World isn't cheap and I have previously blogged about how much a trip to Disney World would cost, but there are currently some fantastic offers when booking a holiday to via Walt Disney World holidays. From now until November 2015, Disney bookings with the hotel and park ticket between 1 January to 30 November 2016 (including school holidays!) come with a free Disney Dining Plan, a $200 Disney gift card and free memory maker worth $200. You will also get a 14 day Disney ticket for the price of a 7 day ticket! 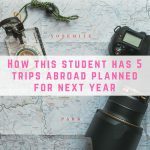 Once I compared the prices to booking everything separately or picking a cheaper hotel, taking into account the free dining plan, I found it was actually a really great deal! So much so that I have now booked for February 2016…before we even go to Disney World on our honeymoon! Each booking will come with a $200 gift card, worth around £130 (depending on the exchange rate). This can be used in a variety of places on Disney property and can be used to pay for food, souvenirs and even tips! Memory Maker replaces the old Photopass Plus system. It allows you to get most of your ride photos added to your account for free, as well as photos from the many Disney photographers in the parks and some resorts. This is a great way for couples or families to all get into the photos. Photographers are also located around many of the landmarks like Cinderella's Castle and Everest Mountain. There are also some magic images, where the photographers will ask you to pose and you might find a little something (or someone!) extra on your photo. Combine it with a Snapfish offer and you can get your prints very cheaply! Memory Maker sells for $200 (roughly £130 depending on the exchange rate). Free breakfast at your resort. Two quick service meals (main or combo meal, dessert at lunch and dinner and a non-alcoholic beverage). One refillable mug per person (to be used at your resort). One table service or buffet meal, including appetizer (from kids’ menu for ages 3-9 ONLY, at lunch & dinner), main, dessert (lunch and dinner only), OR buffet, plus non-alcoholic beverage. One quick service meal, including main, dessert (lunch and dinner only), plus non-alcoholic beverage, OR combo meal plus non-alcoholic beverage, dessert. quick service includes main, dessert (lunch and dinner), plus non-alcoholic beverage, OR combo meal plus non-alcoholic beverage OR combo meal plus dessert and non-alcoholic beverage. Two snacks from a wide variety of options. The Disney Plan's Table Service credits can be used towards character dining experiences but some of the higher priced dining experiences may require 2 table service credits. Whilst the credits are given to you for every day of your holiday, you can use them all at the beginning, all at the end or whatever you want! Credits can be used across a variety of restaurants both in Disney parks and in Disney resorts. 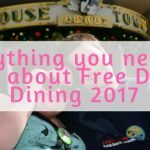 Staying at a Disney hotel means that you can book your dining experiences 190 days before your stay. Advanced booking is advised and you can still amend your booking up to 24 hours before the dining time without being charged. For bookings cancelled after this, there is a $10 admin charge. 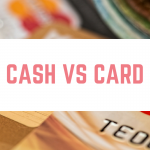 You will still need to add your tip (gratuity) to your bill (18-20%) and alcohol is not included unless otherwise stated. FREE airport transfer using Disney's Magical Express. 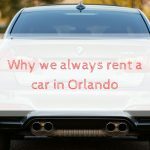 If you're hiring a car then there is free transportation from your resort to Disney's car rental. Extra Magic Hours – every day one of the theme parks is open earlier or later just for resort guests. 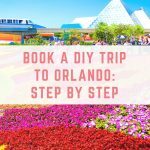 FREE transport within Disney – travel from your resort to the theme parks and back using a variety of methods including the monorail, buses and even boats! Early access to Fast Passes – you can book a time slot to visit certain attractions within an hour window, 60 days before you travel instead of 30 days for non-Disney guests. FREE parking at the parks if you are driving – this is currently $17 (around £10.50) per day. FREE magic bands – these store your Fast Passes, dining reservations and even open your hotel door! These are currently $12.95 (around £8) to purchase. 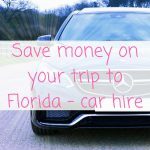 Whilst there are many flights on offer through WDW holidays, I found that I saved around £70 per person by booking through Virgin directly. Take a few minutes to check if the exact flight that Disney are offering you is cheaper directly elsewhere. 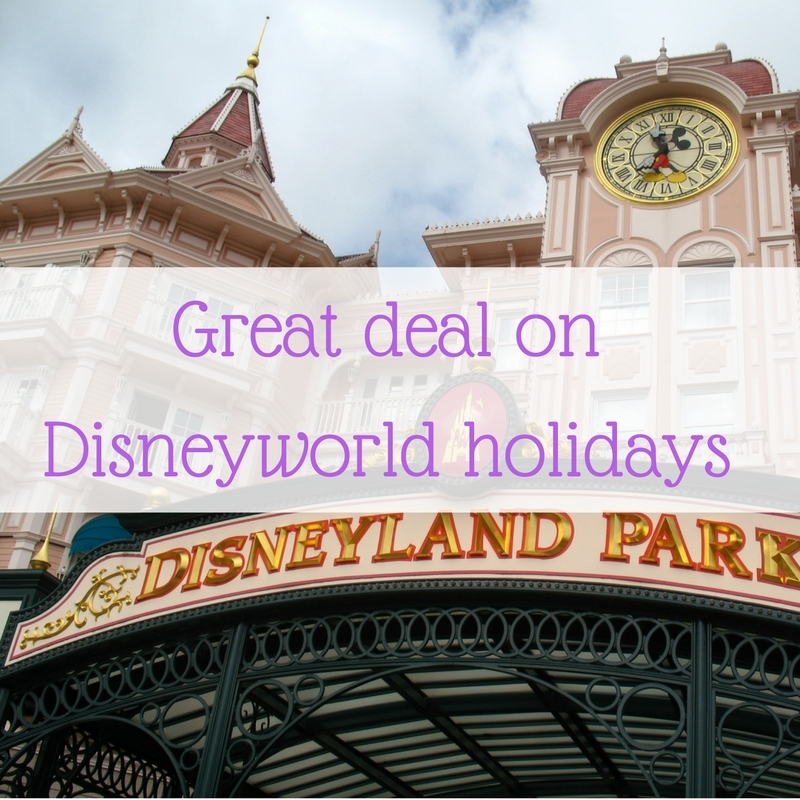 Booking via the Walt Disney World holidays website means that you will only need to pay a deposit for your holiday, with the balance payable at a later date. For a hotel and park holiday the deposit is £50 per person with the balance payable 8 weeks before departure. For a flight inclusive holiday the deposit is £150 per person with the balance payable 10 weeks before departure. If you are looking to make a few journeys via taxi then don't forget to get your £20 free credit with Uber. Don't forget that Quidco are offering 3% cashback when booking through Walt Disney World holidays. What's more, if you sign up to Quidco using my link then you will automatically get £5 added to your account. 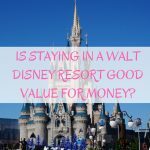 Have you had a price for a 2016 WDW holiday? we’ve just booked for April 2016. There are some great deals at the moment. Oh how exciting! Where are you staying?